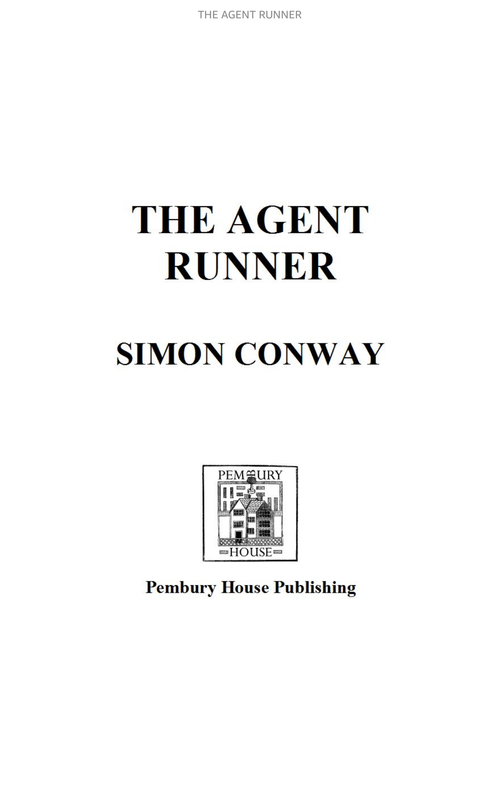 This highly charged conspiracy espionage thriller centres around Ed Malik a British spy working for MI6, who runs a valuable asset Nightingale in the ISI (Pakistani intelligence). In the aftermath of the CIA’s successful assassination of Bin Laden, Nightingale’s cover is blown putting him in mortal danger. Ed is devastated about losing his asset and finds himself in a situation where he loses his job but it drawn back into the espionage game to find the one who may have been responsible for the leak in intelligence regarding Bin Laden’s whereabouts and Nightingale’s death. This complex but highly engaging thriller was very easy to read and get into. Drawn into the dark world of espionage, where the good guys and bad guys are hard to tell apart and morality takes a backseat to power, this is one conspiracy thriller that definitely has it all. Spanning from the troubled landscape of Afghanistan to Dubai and London this fast paced thriller is hugely entertaining. A definite must-read, although unfortunately this title does not appear to be available for Kindle(! ), even though I reviewed it in mobi format on my ereader. I am going to have to make time for this one because I love a good espionage novel and this sounds like the perfect blend of complex and suspense! I really admired the author’s assimilation of other cultures to make this a believable espionage thriller. He totally sold me on the premise.